Vibe are delighted to have secured a new office fit out project for insurance giant Allianze who are relocating to The Quay, Ocean Village, Southampton. Vibe are currently onsite refurbishing the 30,000sqft property for the landlord which once complete will be the highest quality office accommodation available within the Southampton area. 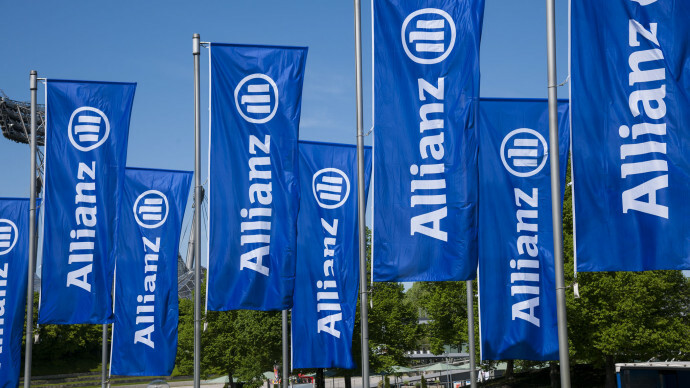 The Allianze project will involve fitting out an entire floor providing meeting rooms, collaboration areas and general open plan working spaces for their existing Southampton based team.